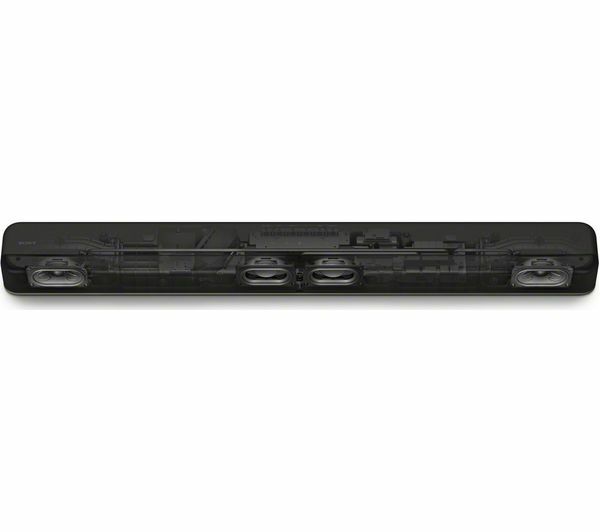 Whether you're a movie-lover or sports fanatic, the Sony HT-X8500 2.1 All-in-One Sound Bar makes your home viewing experience much more immersive. With dual built-in subwoofers at the centre, you can feel all the tension of an upcoming battle sequence or the rumble of the stadium on match day. Sony's clever Vertical Surround Engine places you at the centre of the drama on-screen, with audio that feels like it's all around you. 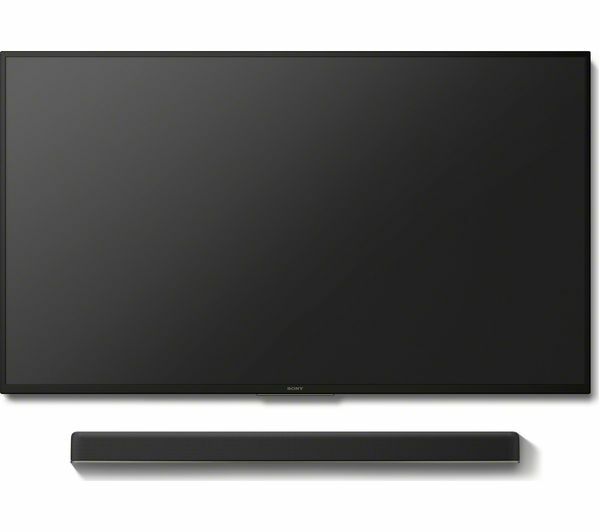 The HT X8500 upscales sound, so you can enjoy your film in maximum 7.1.2 audio. 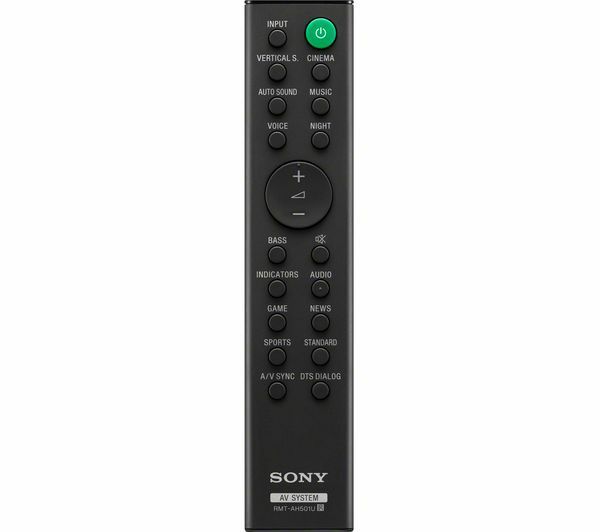 Just press the Vertical Surround button on the remote - it's like having a full home cinema setup without the messy wires. 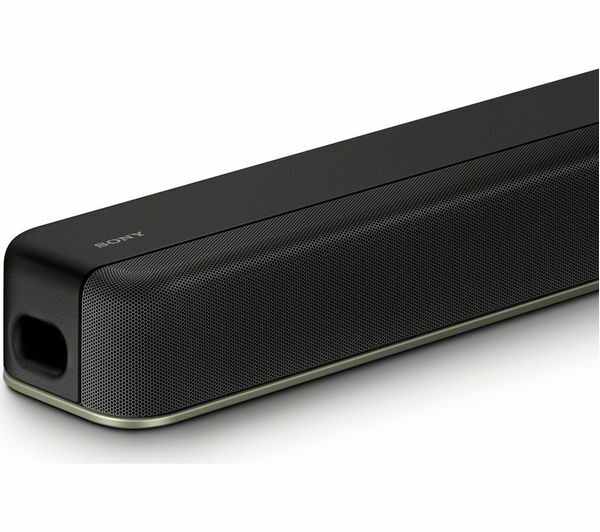 Imagine watching TV with regular speakers, where the dialogue and soundtrack are battling for centre stage. It's tough to focus, and you could miss out on a subtle line that changes the whole story. The Sony HTX8500 features Dolby Atmos and DTS:X technologies, so you can hear every single word. 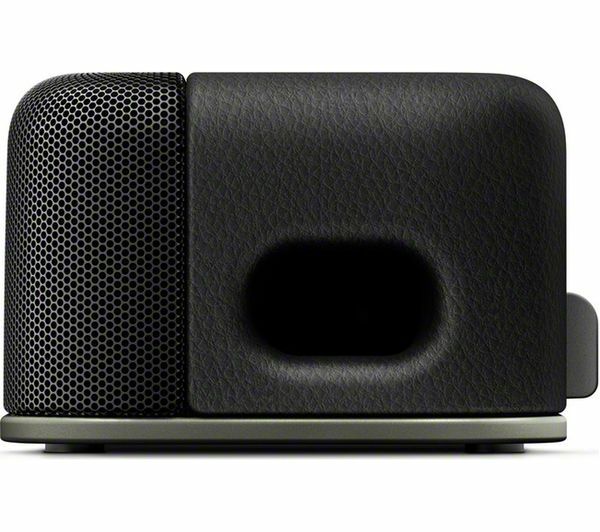 Dolby Atmos and DTS:X split audio to create a realistic, virtual 3D sound experience. Hear that plot-twisting dialogue as if you're in on the conversation, and be blown away as explosive sounds whizz past. And when the story combines action and talk at the same time, you'll hear both crystal clear. Enjoy flawless picture quality to match your audio. 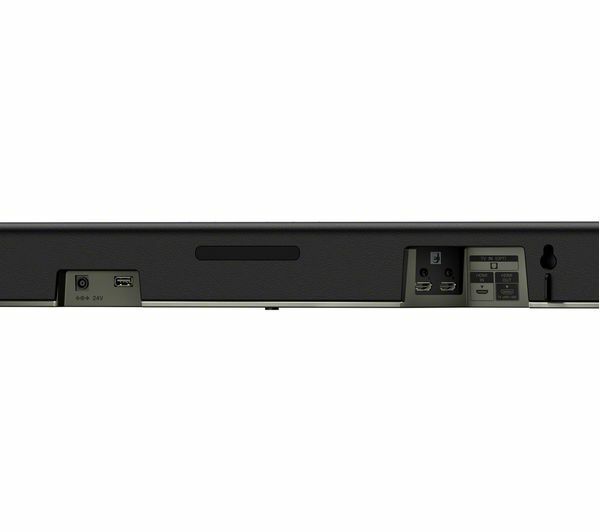 The Sony HT-X8500 Dolby Atmos Sound Bar has a lossless 4K HDR and Dolby Vision passthrough – that means when you connect your console or Blu-ray player, you'll get the same pinpoint sharpness and richness of detail that you're used to. And connecting to your TV is easy. 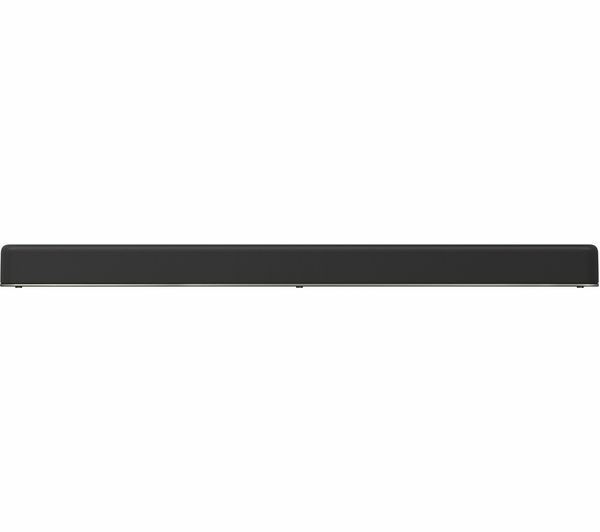 Just one cable is all that's needed, and you'll be able to control both your sound bar and TV from the same remote for the ultimate convenience. 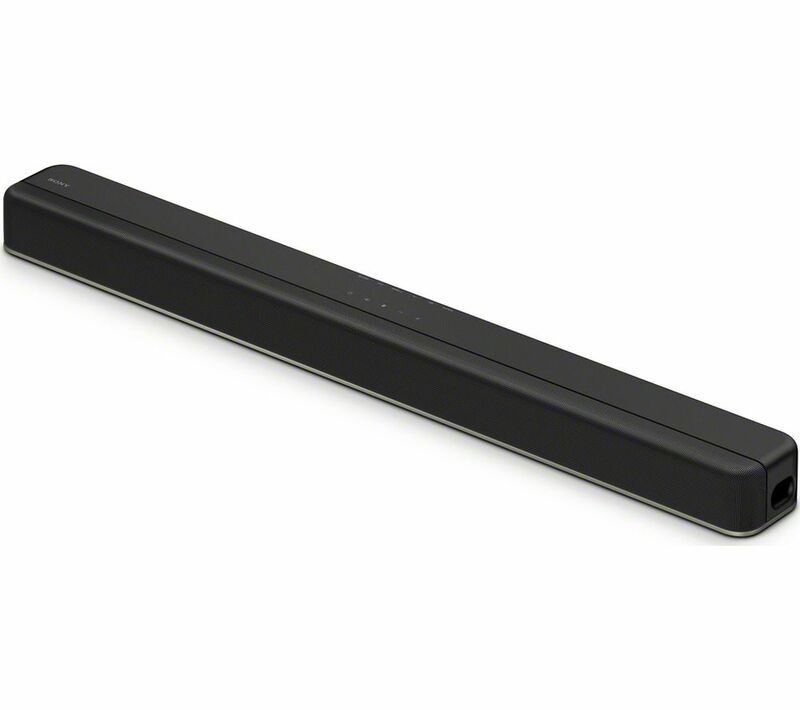 Even when you're not watching TV, you can still enjoy your HT X8500 Sound Bar. 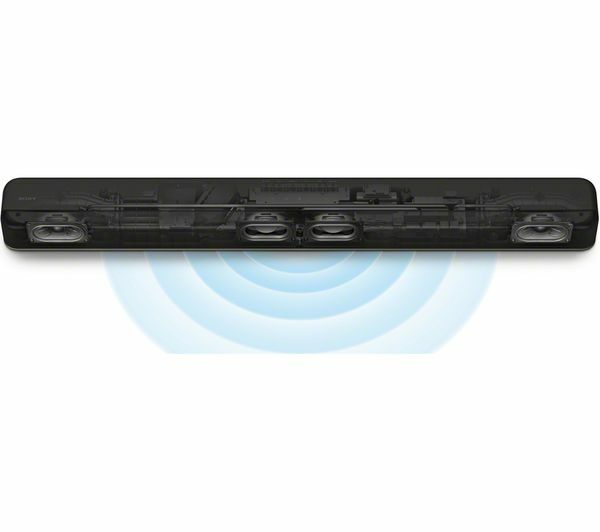 Thanks to Bluetooth connectivity, your sound bar can also take on the role of your Hi-Fi. 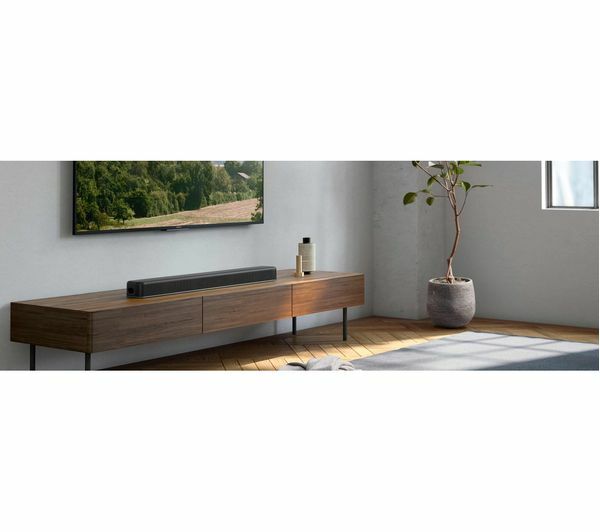 Simply connect your phone, laptop or tablet to the sound bar and listen to your favourite albums, artists and podcasts. And because it's wireless, you can control your music just as easily as your TV from the comfort of your sofa.